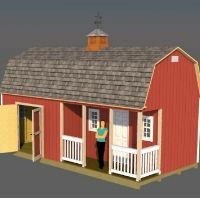 Use these shed ideas to build your dream shed. 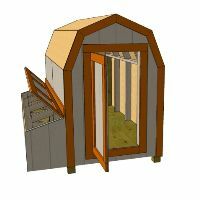 Many of the pictures below are from customers who have purchased my shed plans and used them for different and unique purposes. 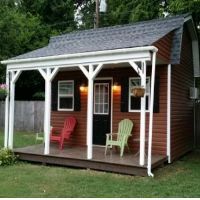 Make Your Shed Ideas Come To Life! 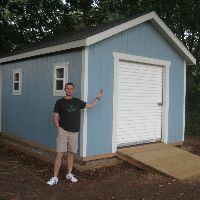 Many of the plans that I sell are able to be modified for more than just a storage shed. 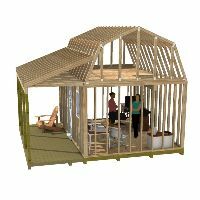 As you can see from all the shed ideas above, customers have adapted my plans to build sheds that can be used for workshops, playhouses, small cabins, garden sheds, chicken coops, dog houses and more. 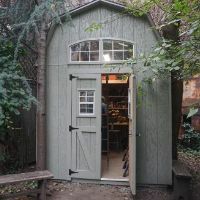 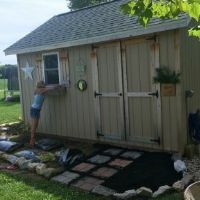 It doesn't matter what use you may want or have or need, the principals for building your shed idea can come to life by following some the simple guidelines for shed framing. 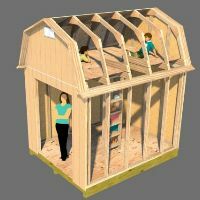 Floors, walls, doors, and shed roofs are all pretty much the same when it comes to building them. 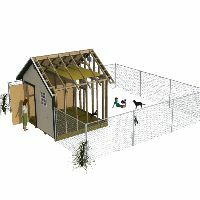 They can be incorporated and designed in such a way so that they can be utilized for your own particular purposes. 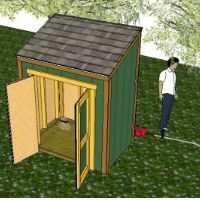 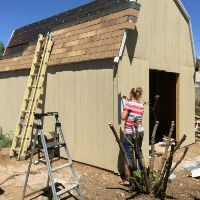 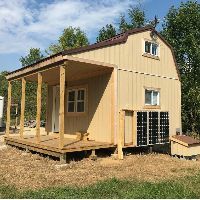 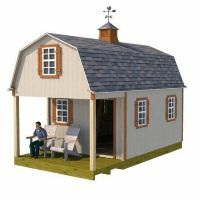 Take a look at my online information for shed building to see the basic guidelines for building your shed and you can see how simple it will be to accomplish whatever desire you might have for your own shed. 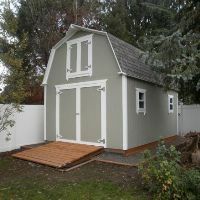 I also have a few building guides that are free and come with every shed plan that I sell. 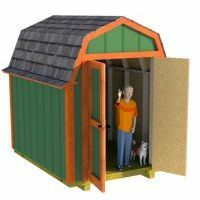 One is for building gable sheds, and the other for gambrel or barn style sheds.